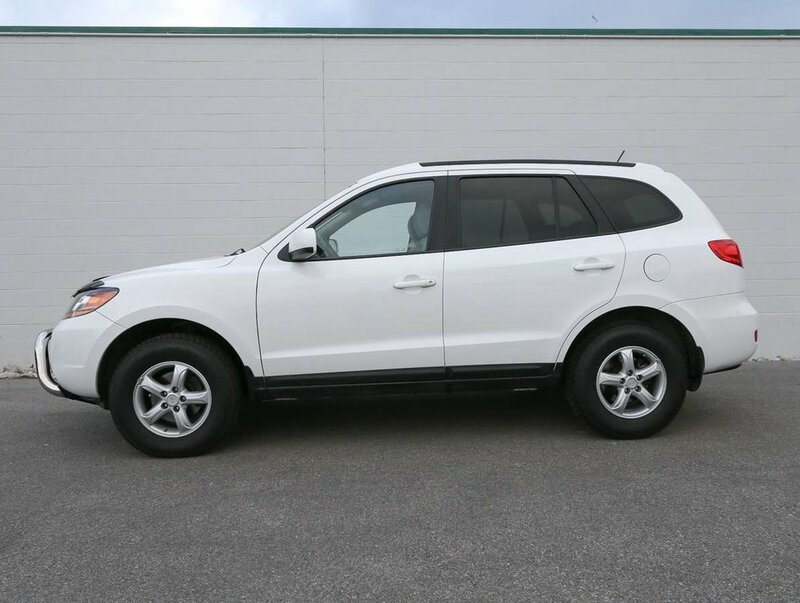 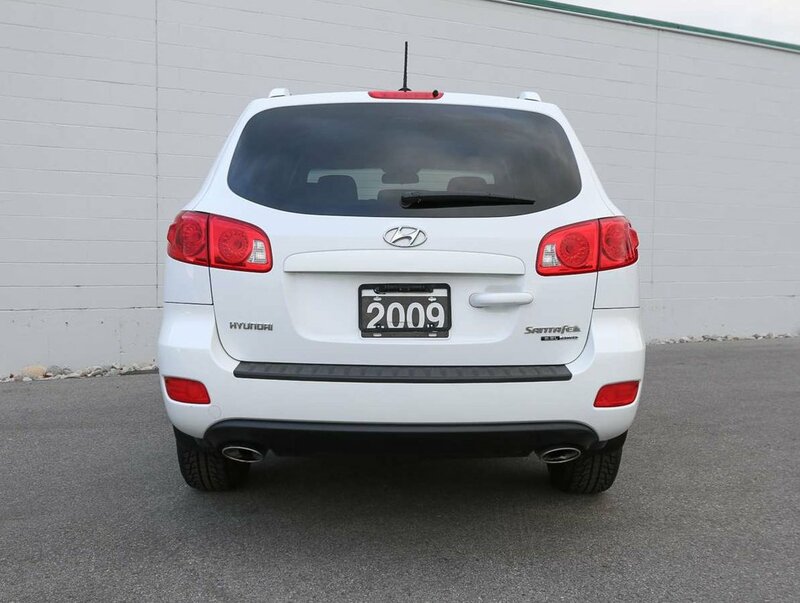 This "Powder White Pearl" 2009 Hyundai Santa Fe GL is in stunning condition, given the year of the vehicle! 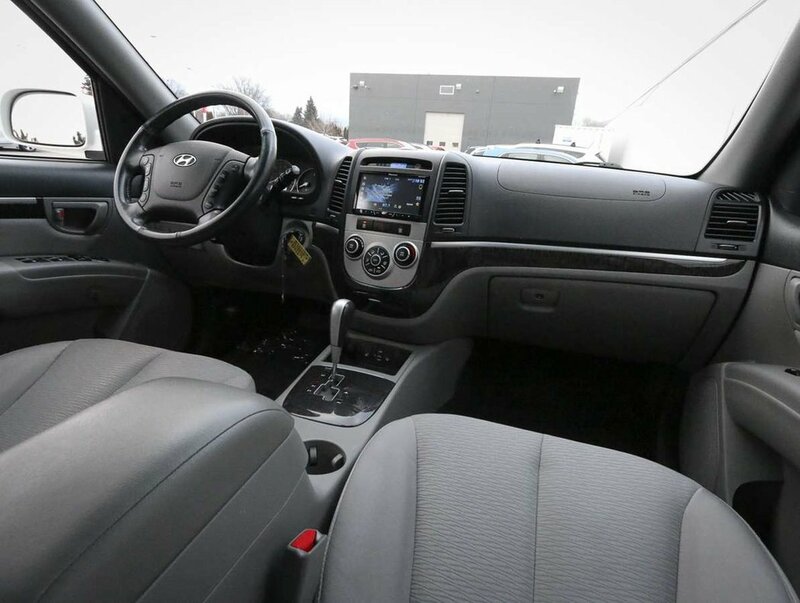 Purchased as a pre-owned vehicle in 2013 at our Penticton Honda dealership by it previous owners; who kept the Santa Fe in the garage and didn't drive it in the winter months. 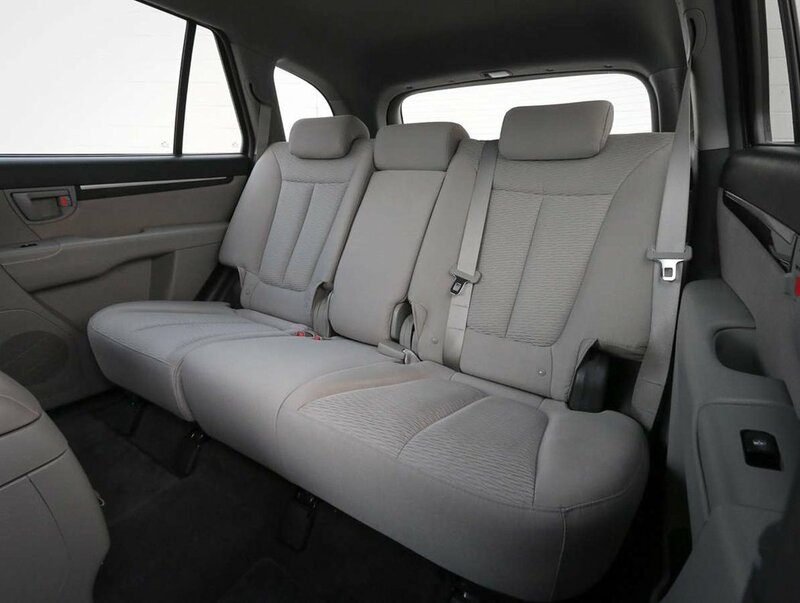 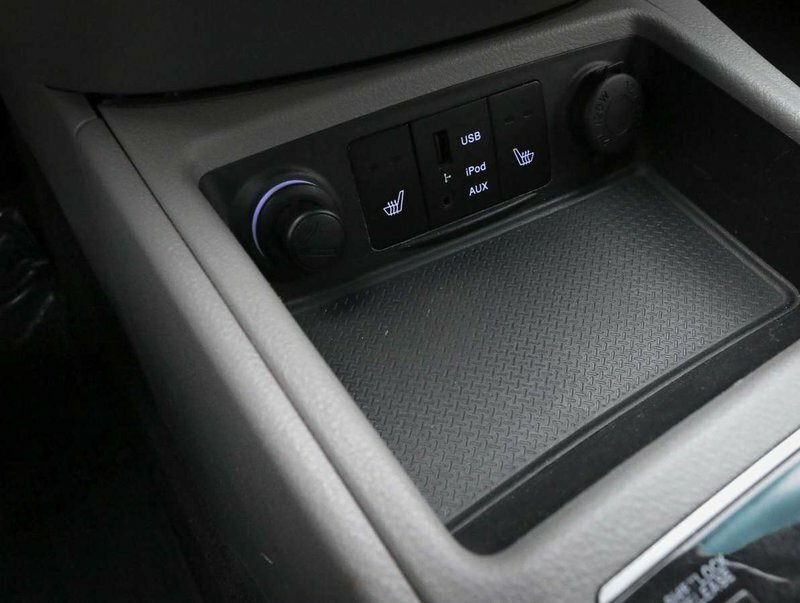 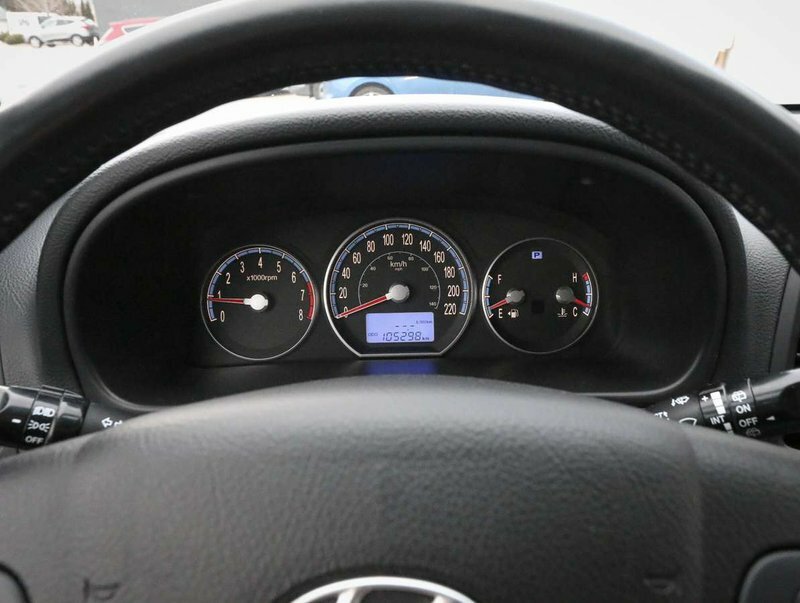 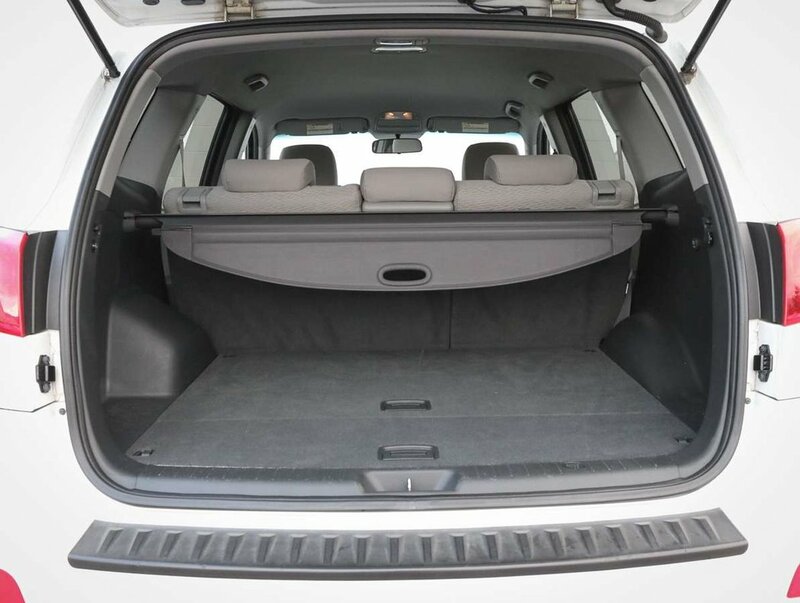 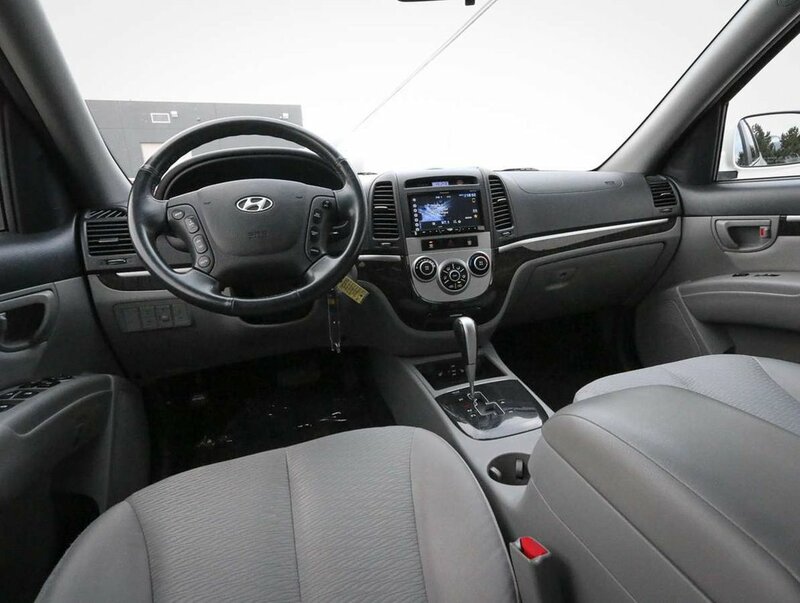 The care and appreciation the previous owners had for the AWD Santa Fe is evident by the quality of the exterior, and the fresh and clean grey interior that shows hardly any wear. 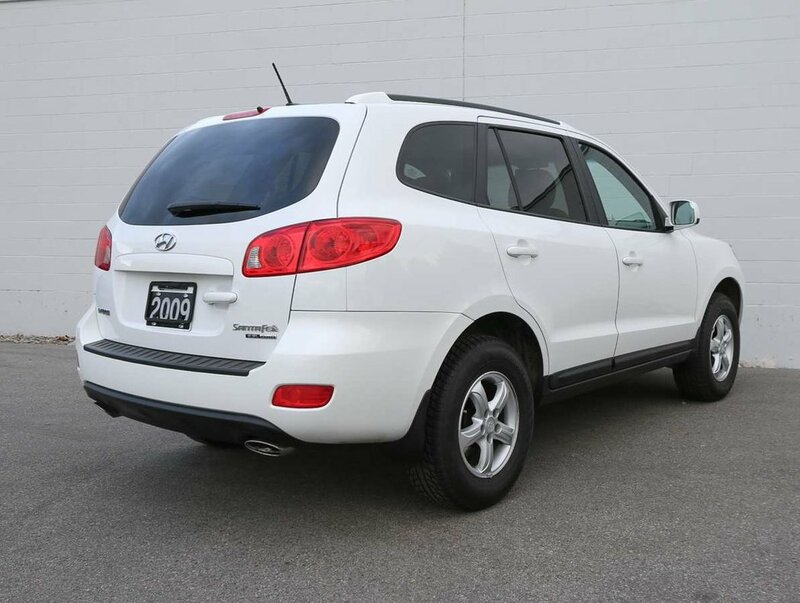 The Santa Fe also has very low KM's, has never been in an accident, has never been smoked in, and is the kind of SUV that has be driven to be truly appreciated for it's excellent handling and even better condition. 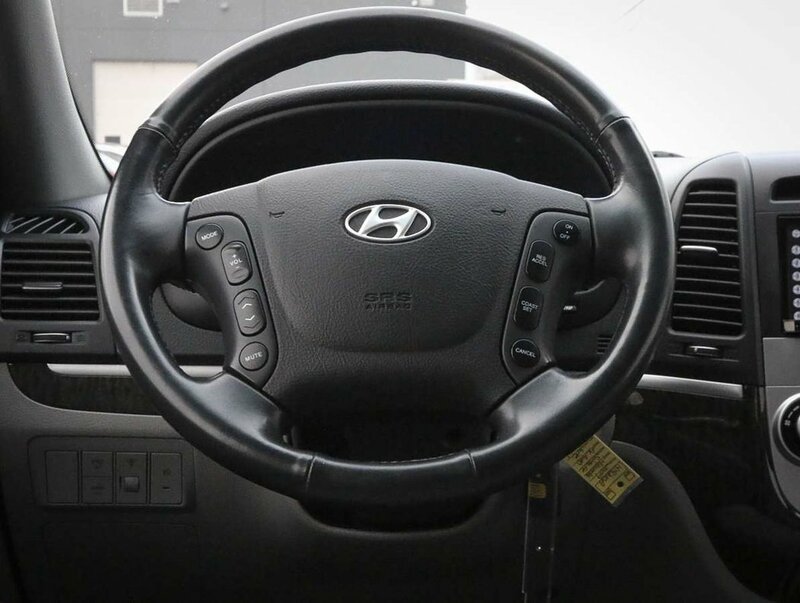 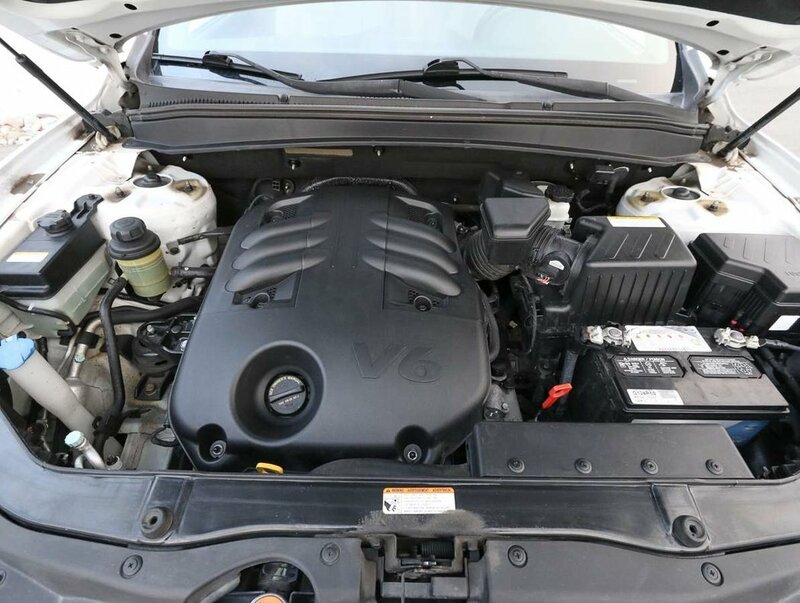 For your peace of mind, our dealership technicians have performed a comprehensive, multi-point used vehicle safety inspction in order to ensure driving quality. 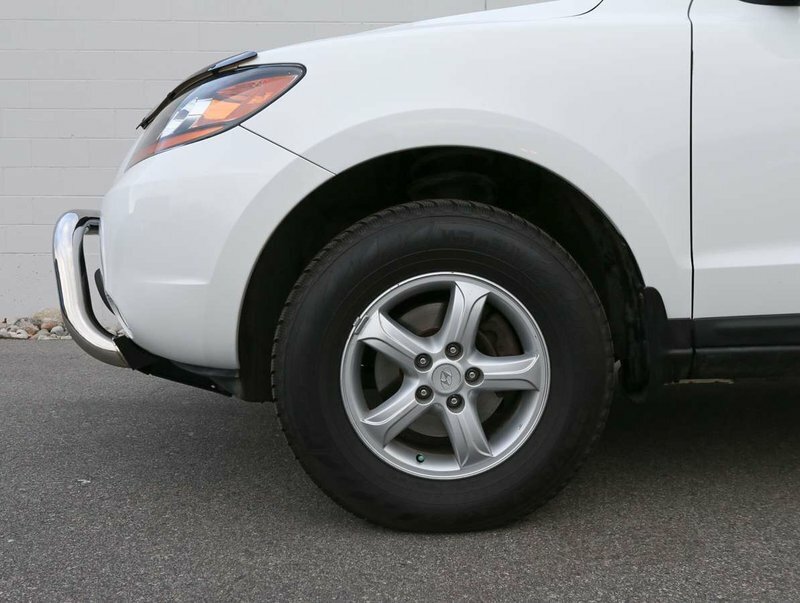 As part of that inspection, the wheels have been balanced and aligned, the oil/filter have been changed, the fluids all topped up and the tires filled with nitrogen for longer wear. 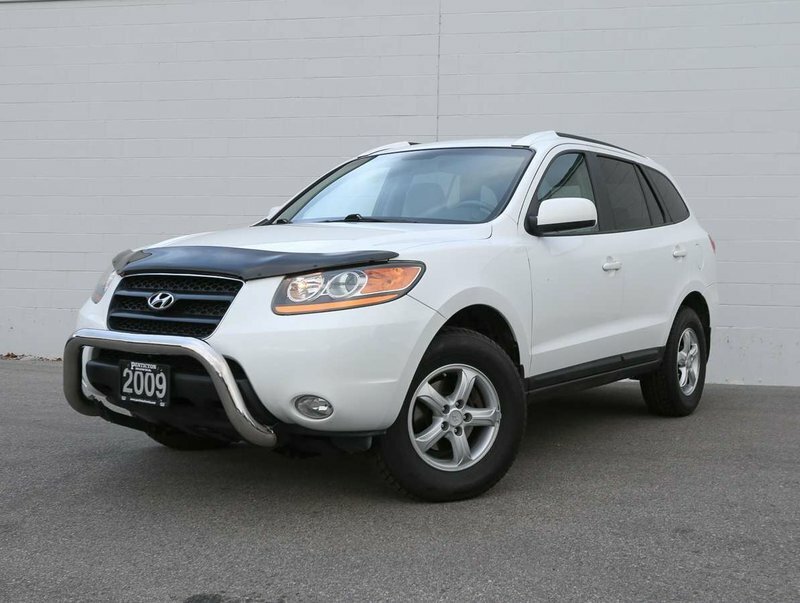 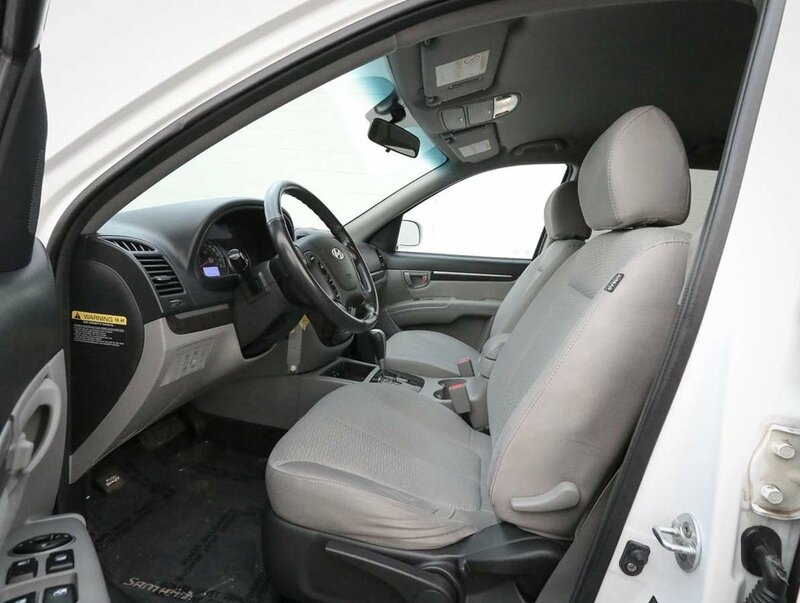 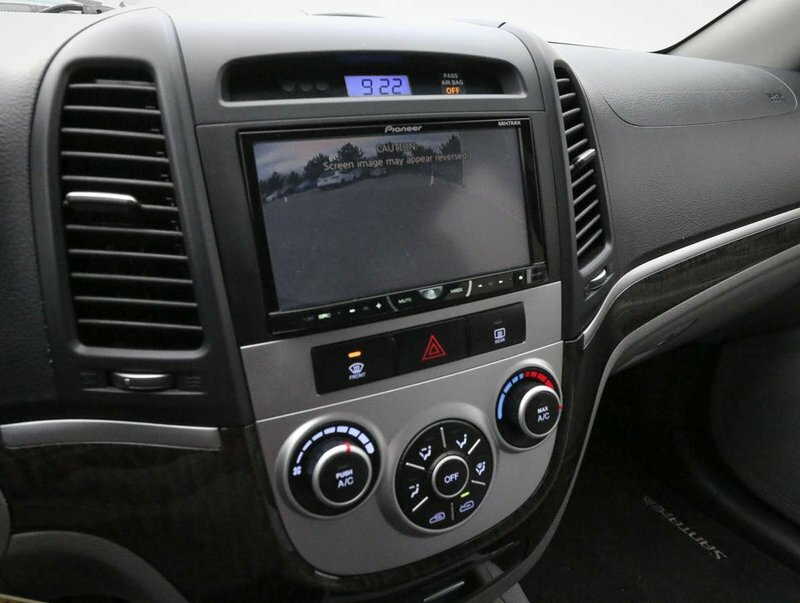 This 2009 Santa Fe is in optimal driving condition and is more than ready for it's next big adventure. 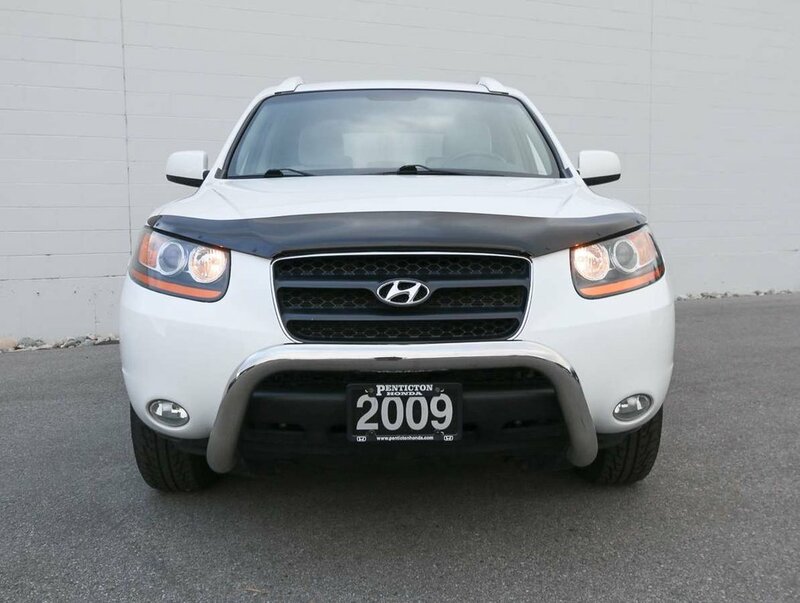 Some of the features in the 09' GL model include heated cloth bucket seats, power windows/locks/mirrors, aftermarket Pioneer stereo w/ reverse camera and touchscreen, leather wrapped steering wheel with cruise and audio controls, cargo cover, fog lights, roof rails, front bumper brush guard, hood visor and more!